Bullet journaling is taking the world by storm! You can create a bullet journal for pretty much anything your heart desires. I thought it could be fun to give you a variety of bullet journal ideas to help spark that creative side! Bullet Journaling gives you functional aspect and a pretty side, rather than jotting it down in a notebook. You can find tons of stickers, stencils, colored pens and more to really add your perfect touch to bullet journaling! The beauty of bullet journaling is you can customize it to fit your exact needs. If you want it for your work, a special diet your following, going deeper in your Bible, you can do that. No matter what your desires are you can create a perfect bullet journal that is totally functional. 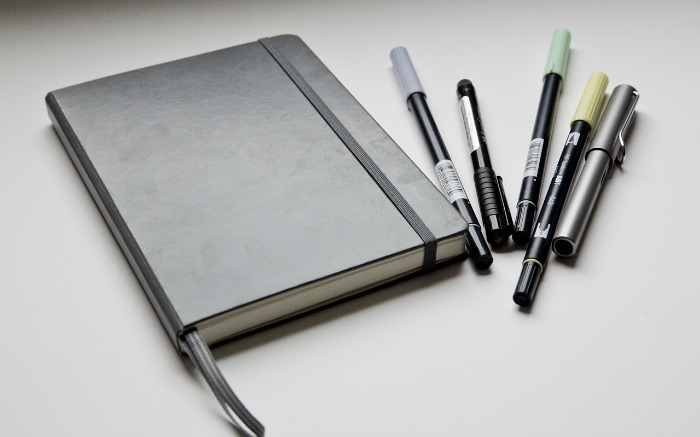 With a bullet journal you simply buy a notebook or journal and pens and can get to work. You can add pretty designs and shapes to add your own personal touch, but you don’t have to. 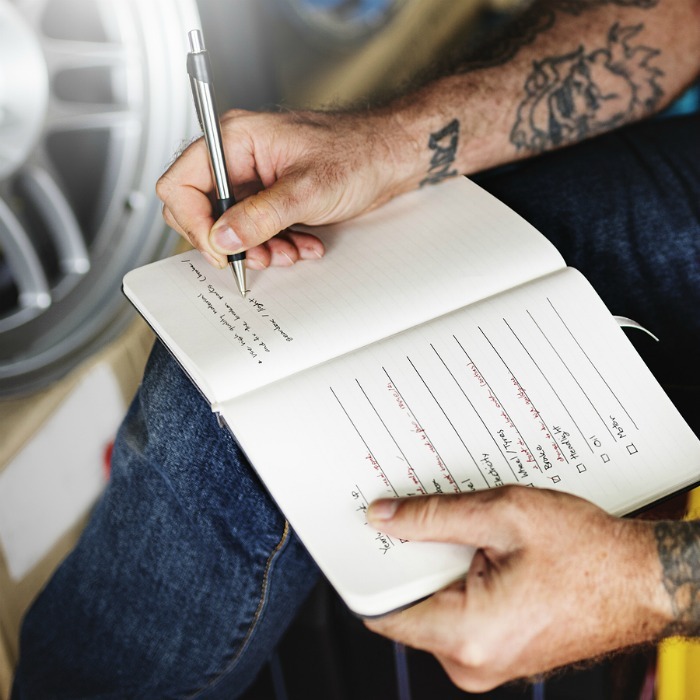 The process of a bullet journal is easy you set up a key, index, and then you choose to do daily weekly, bi-weekly, or monthly, and your set. 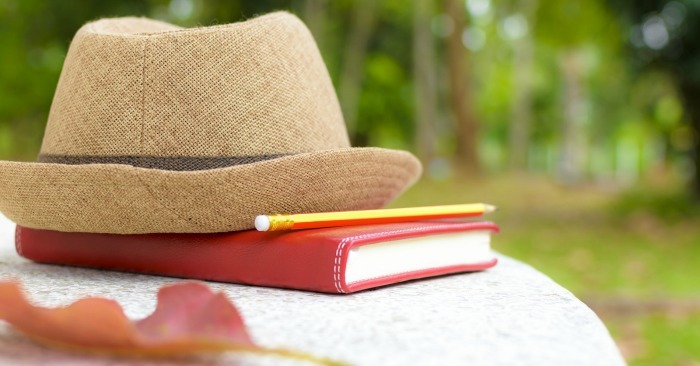 It is a very simple system, and you can set up your journal and customize it. There is no wrong or right way to go about it. 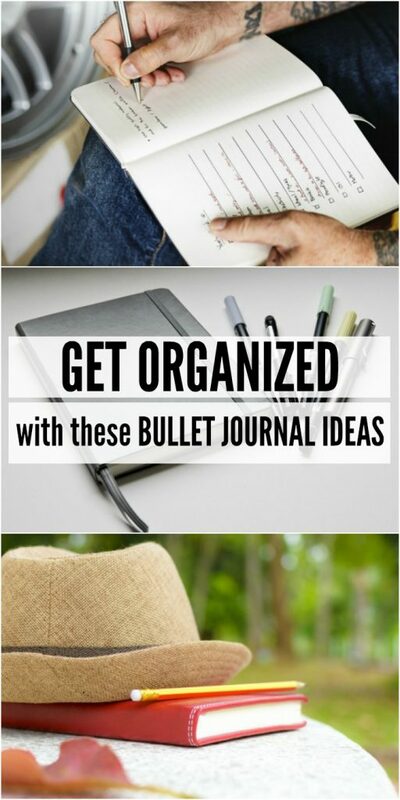 Below I have a list of different bullet journal ideas to help get you started and give you an idea of a great journal idea. This is great to keep you in order and organized, perfect for the new year that is approaching. Favorite Quotes to Overcome Depression, Anxiety, Etc. Need even more bullet journal inspiration? Check out this How to Start a Bullet Journal Post that walks you through how she created her bullet journal! See a break down of what is different from Bullet Journal vs Traditional Journaling. Stencils – Great for creating dividers and banners to really add a lot of personality to your pages! Dual Tip Marker Pens – These are awesome, they have a tip on each side, one is really thin and other is thicker. Great for adding different dimensions to your journal. Washi Tape – Who doesn’t fall head over heels in love with the stunning washi tape. Cut neat shapes, add strips on the page to create borders, and just fill your journal with pretty designs. Stickers – Check out these colorful stickers! I love adding these to my journal here.